The vast majority of data centers still have plenty of room for efficiency gains. 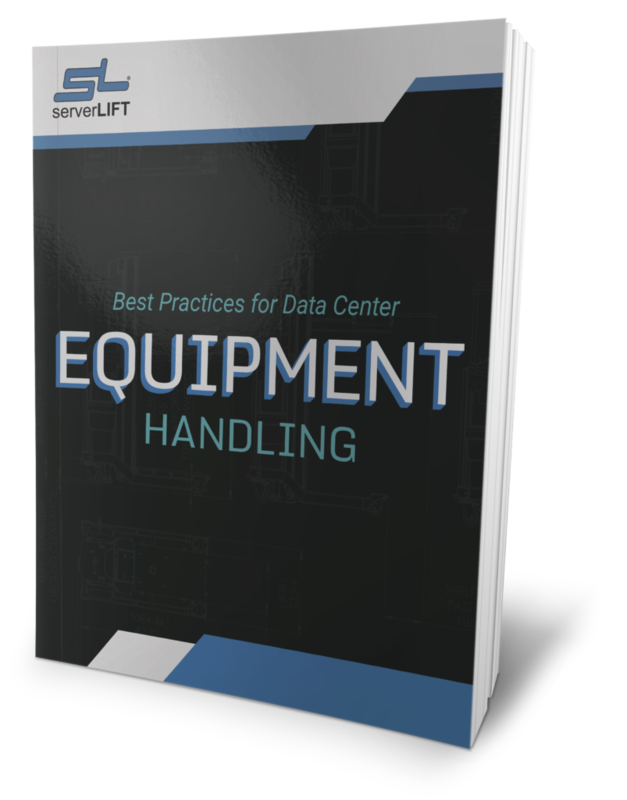 To mitigate the risk of injury and equipment damage, how IT equipment is handled in the data center really matters. We’ll demonstrate the high cost of using the wrong equipment and the wrong safety strategies in your enterprise, and why it’s not too late to fix these problems. 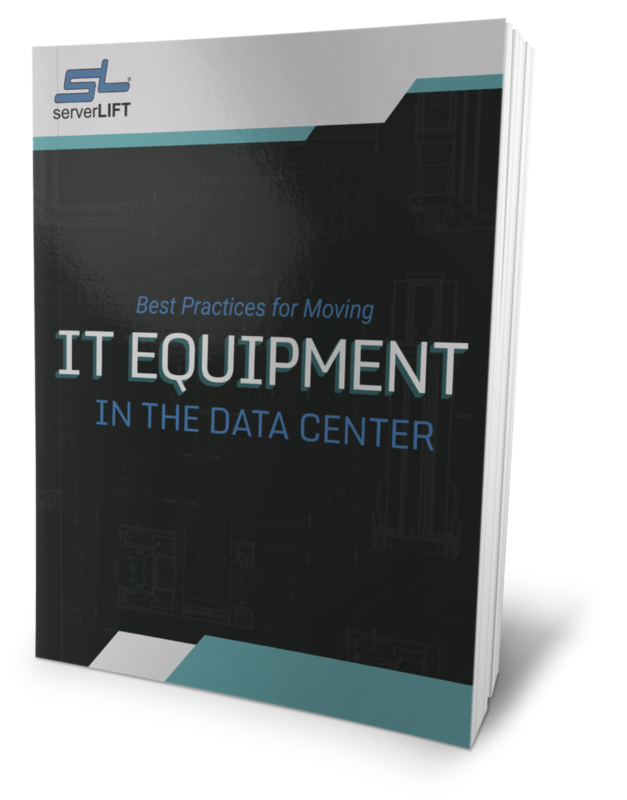 In the data center, having the right tools matters. 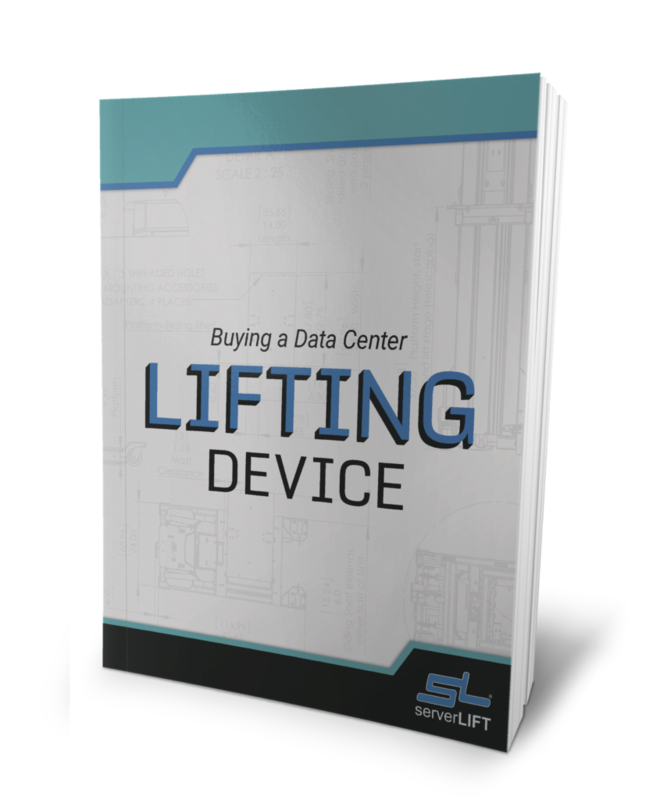 A purpose-built Data Center Infrastructure Handling (DCIH) device to safely and efficiently move IT equipment is a best-practice purchase. 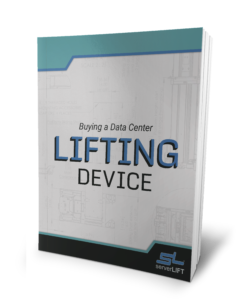 Our guide will help you to find the perfect purchase for your needs. 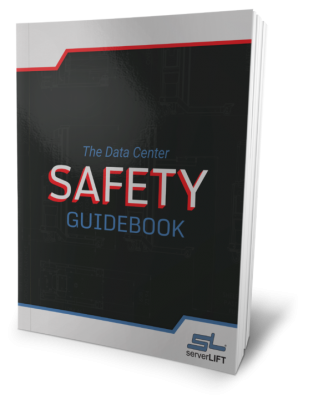 What comes to mind when you are questioned regarding safety in the data center? Protection from hackers? Fire suppression, or guidelines for energized work? 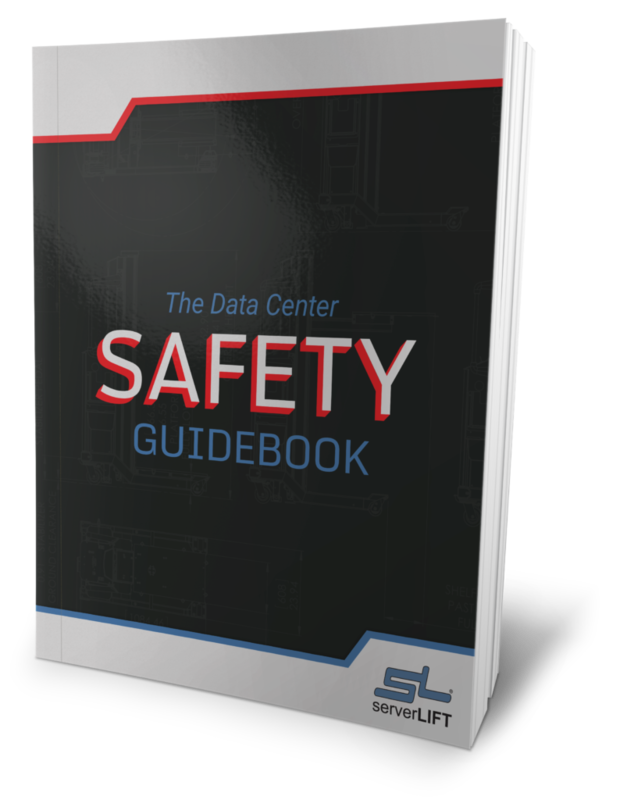 The typical safety plan is incomplete without physical safety and transportation/positioning/installation guidelines. Let us help you in creating safety initiatives that protect both staff and expensive machinery. 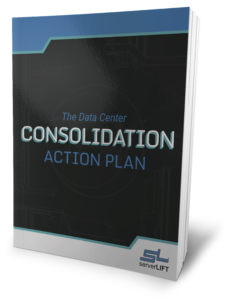 Older, less flexible data center infrastructure stifles innovation—and businesses run the risk of losing their competitive edge. IT leaders must anticipate and address the changes needed to meet the requirements of a rapidly growing digital business. 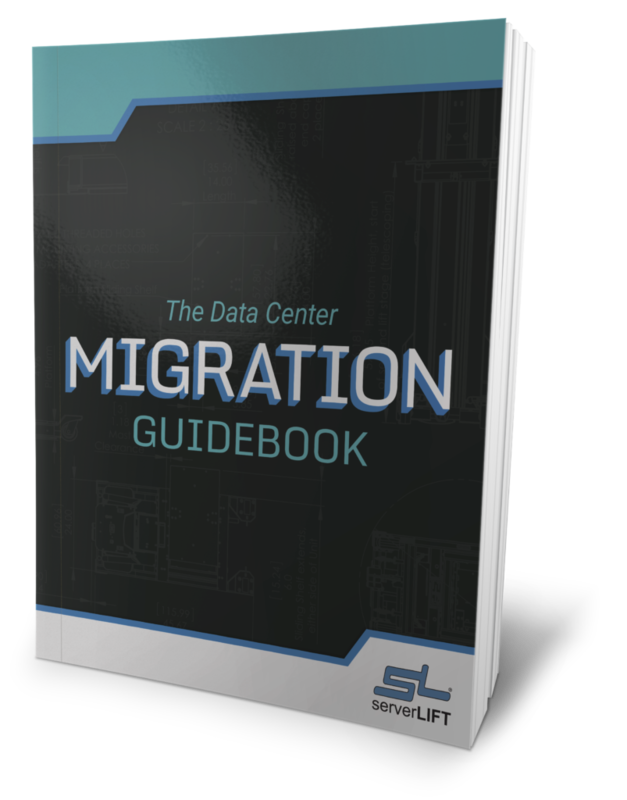 Our Data Center Migration Guide will help you to move equipment safely and securely, and stay on budget. Accelerating technologies challenge IT managers to constantly keep ahead—not as a just a function of their jobs, but as a function of their company’s survival. We will show you how to use a data center consolidation initiative to move efficiently and reduce costs.